We would like to take this opportunity to introduce you to North Oshawa Medical Centre. We here at the North Oshawa Medical Centre feel that one of our major assets is the dynamics of the group of physicians we have on staff. 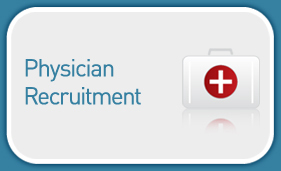 At the present time we have some exceptional opportunities as well as appealing financial incentives for family physicians who may be interested in joining our organization. The North Oshawa Medical Centre is an up to date, modern facility with all the amenities including pharmacy, lab, x-ray and chiropractic services. We offer an attractive working environment and provide efficient office management so that your days are hassle free and occupied with patient concerns only. 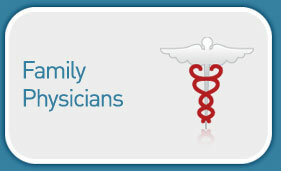 We also offer an extended health care benefit package to all our physicians and their families. We are located in a rapidly expanding area of Oshawa and currently maintain an active list of patients awaiting the arrival of a new family physician. The North Oshawa Medical Centre is one of Oshawa’s busiest community based Medical Centres. Exciting opportunities exist for motivated and enthusiastic Family Physicians who are interested in joining our dynamic team. As part of our team you can apply your knowledge and skills to meet the needs of the patients in our community. Our group of 10-12 physicians is ideally sized to meet the challenges of any changes that may occur in the medical landscape in Ontario while maintaining your quality of life. Oshawa is located 30 minutes east of Toronto and offers everything from organized recreation to fine dining. We would be pleased to arrange for you to visit our clinic at your convenience. More serious cases have priority. 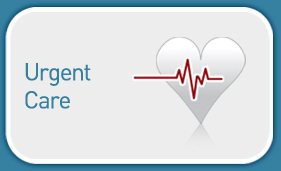 All physicians rotate through urgent care and often more than one doctor works in urgent care.